Shaklee is pleased to bring you the best nutrition articles to help you lead a healthier life, and this week, with permission from the Harvard School of Public Health, we bring you the benefits of meal prep in advance. Who hasn’t left work late with a growling stomach but little energy to shop and cook? A busy schedule is one of the top reasons why people choose quick takeout meals, which are often calorie-laden and a contributor to expanding waistlines. Amidst hectic weekday schedules, meal prep or meal planning is a great tool to help keep us on a healthy eating track. Money saved: You generally get much more for your food dollar if you make the food yourself. And, because you save money when you cook at home, you can buy better-quality food. Time saved: Yes, it does take time to prepare meals but often less time than the trip to the drive-through (and waiting in line) or the time it takes to get served at a restaurant. Healthier ingredients: When you are in control of everything that goes into your food, you can make healthier choices. 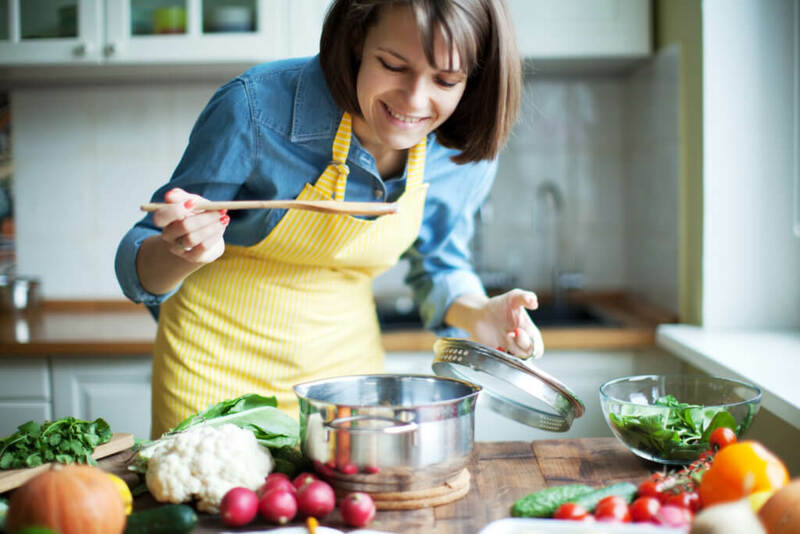 Home-cooked food is less processed and contains less sugar, salt, and trans fats(because you can control the amount), plus it has more vitamins, minerals, and healthy fats. Fewer food allergies and sensitivities: Once again, you are in control. So you can keep the common food allergens—corn, dairy, nuts, and wheat as well as food dyes, preservatives, and additives—out. Portion control: Restaurant owners learned long ago that their smallest expense is the cost of the food they serve (More money is spent on employees, rent, utilities, and other costs of doing business). Because food is cheap, they make portions large. Many studies show portion size has increased over the last few years. Read the entire article on Harvard School of Public Health blog for expert tips to getting started with meal prep.